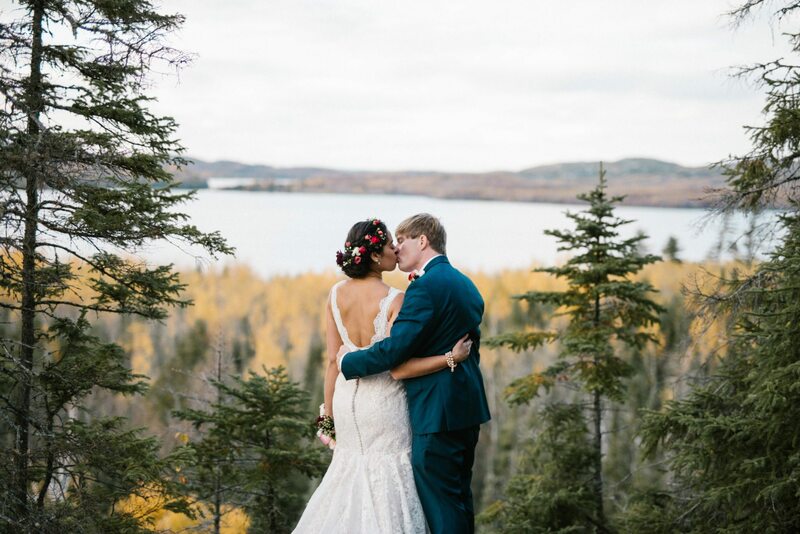 Whatever you need to make your wedding dreams come true, Gunflint Lodge can offer you the picture-perfect venue and menu for a lifetime of memories! 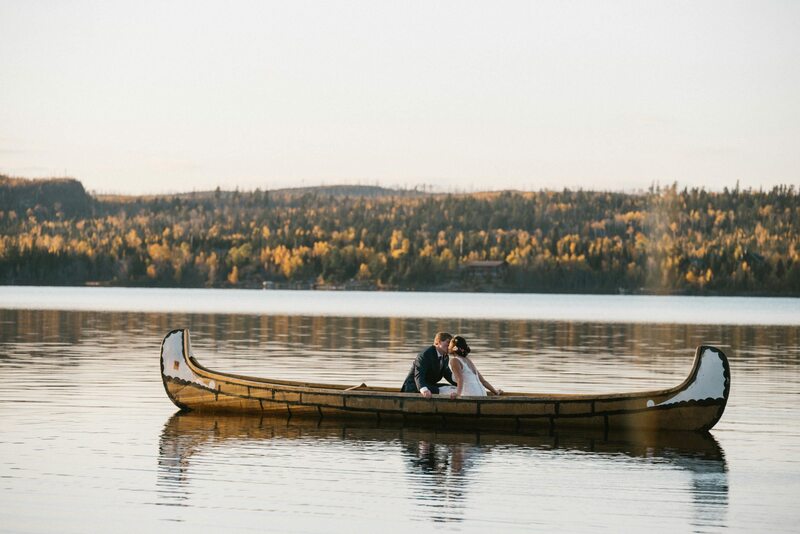 From a perfect proposal, an intimate wilderness getaway, or a lakeshore reception, our wedding planners can make your fantasy a reality. 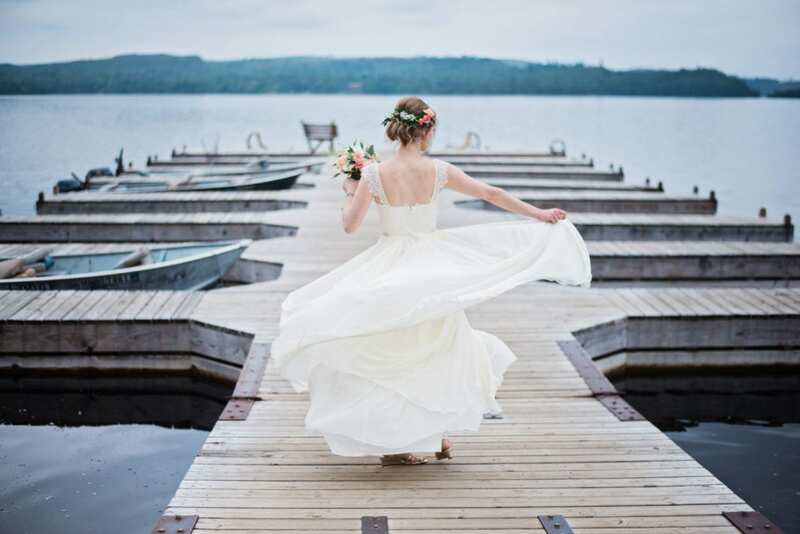 Browse our options or call our wedding coordinator to start planning your dream wedding today!